Freudenberg Filtration Technologies has been a leading provider of filter solutions for mining since the early 1990s. 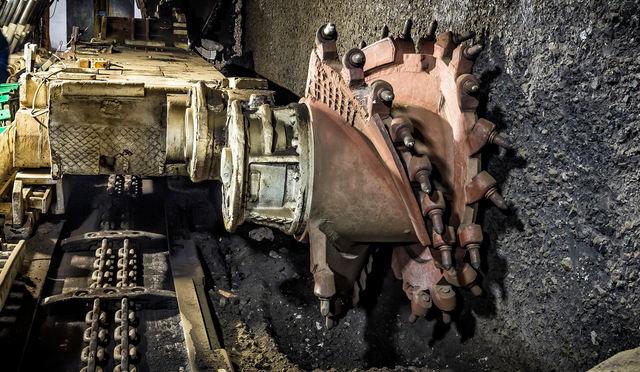 We are very familiar with the extreme conditions faced by miners in the field, and we know how our microfresh filter solutions can contribute to optimal protection of the workers below ground. microfresh mining and diesel filters protect miners around the world today during their challenging work. To protect against critical types of dust, we equip mining vehicles with long-lasting microfresh filter cartridges and intake air filters. Our highly efficient cabin air filters also keep ultra-fine diesel and asbestos particles from penetrating into the driver’s cabin. In addition, we improve the air quality in the mines with microfresh diesel exhaust filters. The filters of the DA series remove diesel soot from the exhaust gases in coal mines and are ideally suited for use in this critical environment thanks to their very low flammability. Our catalytic diesel exhaust filters reliably eliminate contaminant gases and particles from heavy and light mining vehicles in quarries.